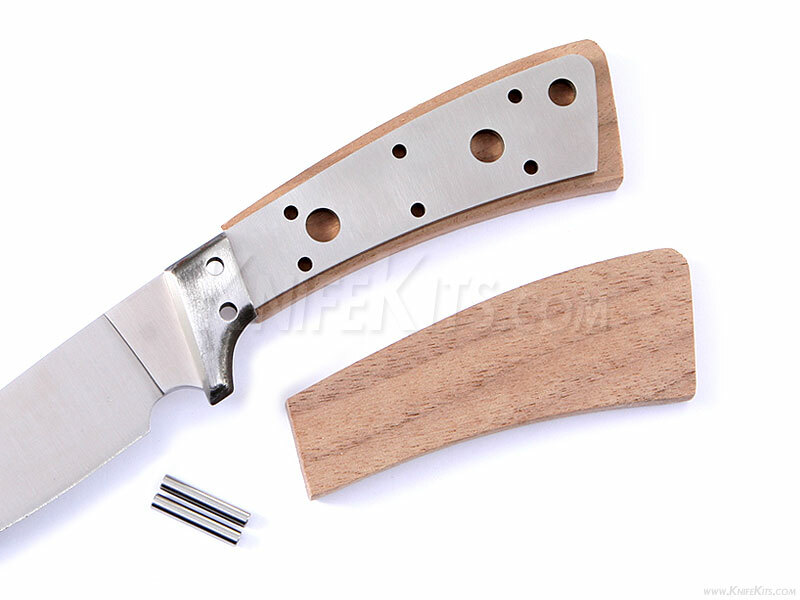 The Gentleman's Companion is an excellent skinning knife design. With the classic grind of a skinning knife mixed with a great pocket-sized length, the Gent's Companion is a wonderful configuration for everyday carry. This version is the combo kit. 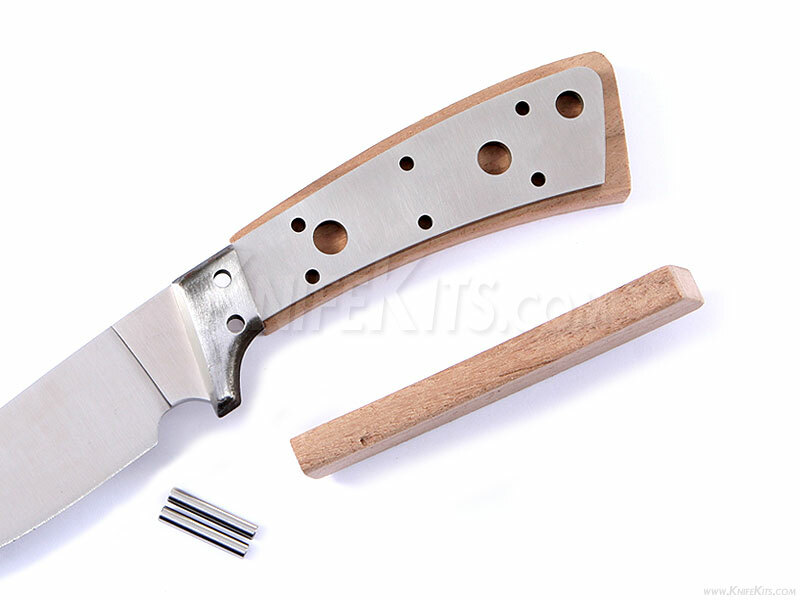 It comes complete with blade, bolsters and pins, and includes pre-machined Walnut handle material for easy kit completion. Invest a fun afternoon in your shop or study and create an excellent knife that you will be proud of for a lifetime.